Enjoy More to See and Do at Gaylord Texan! Our 15th annual SummerFest event features fun family entertainment, unique culinary programs, and exciting outdoor activities including our 10-acre pool & lazy river playground - Paradise Springs! There is an abundance of activities for all ages to enjoy! 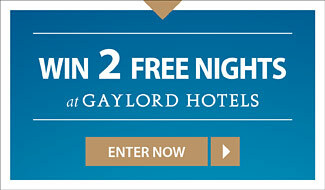 Choose From Three Great Packages! Texas-sized fun, all in one Smurftastic place! 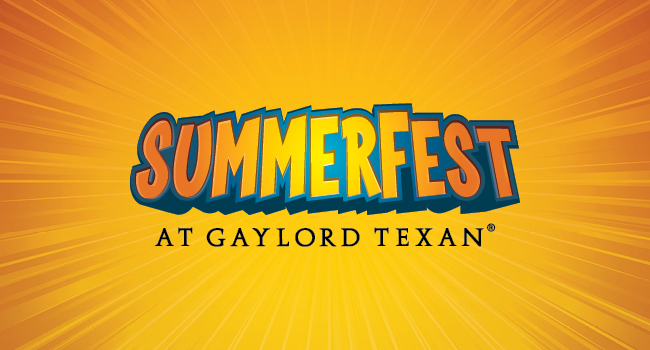 Experience the ultimate summer destination at Gaylord Texan Resort with these SummerFest packages featuring Smurfs-themed family-friendly events and entertainment..
Add some splash to this year’s summer fun at Gaylord Texan Resort’s 10-acre outdoor waterpark, Paradise Springs. 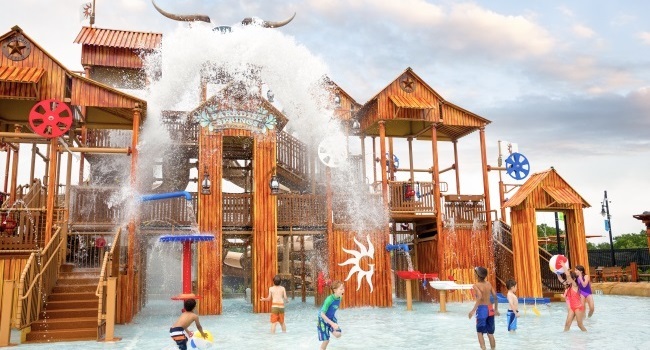 Along with the 600-square-foot lazy river, 6,000-square-foot family lagoon with a 27-foot waterslide and zip line, Paradise Springs features a recently built $5M Texas-themed, multi-level water play structure which includes interactive water features, three winding waterslides, private cabanas. lounge chairs, toddler pool and more!